Our procedures of payment are practical, appropriate, and clear. We utilize secure online and offline payment methods for our safety as well as of patrons. We make sure the payment is done with proper documentation. 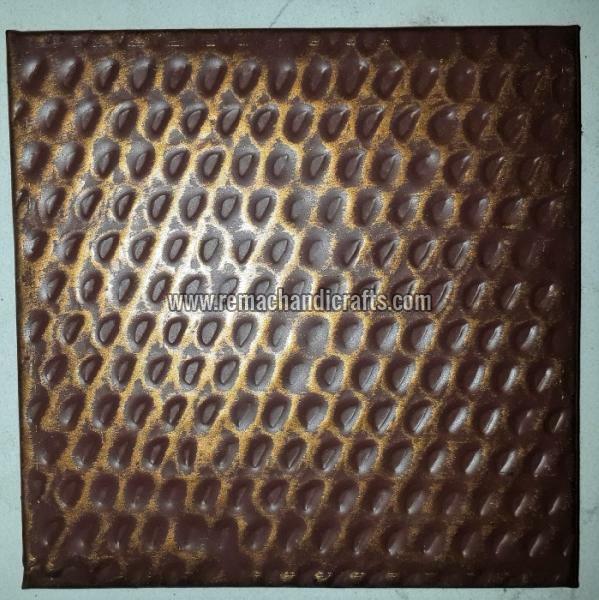 Catering to the requirements of the customers; we are a renowned Supplier of 7022 Copper Tiles.